Everything Coastal....: Woo Hoo! We are the featured story on Completely Coastal! Woo Hoo! We are the featured story on Completely Coastal! 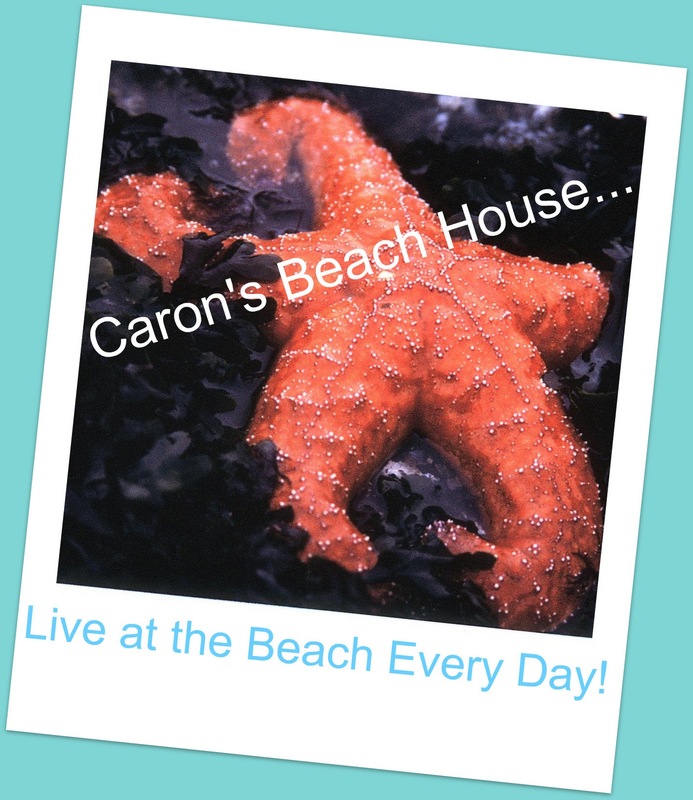 Very excited to be not only one of Completely Coastal's sponsors, but I am loving the story she did today on our fledgling coastal home decor online store: Caron's Beach House. 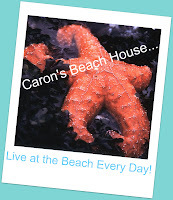 For the complete story, check out Completely Coastal's blog! She does a wonderful job of supporting and featuring many beach businesses and coastal artists + Completely Coastal comes recommended by one of my favorite magazines for beach lovers, Coastal Living. Thanks for all of your support for our blogs, Everything Coastal and Everything Coastal Style, cannot begin to tell you how much it is appreciated. Congrats, Caron! Love you, your products, your joy & enthusiasm!! Thanks so much Caron!!! I'm so happy to have you as a sponsor, bloggy friend and inspiration!!!!! I will absolutely check out Maya's feature on you.